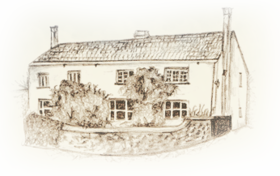 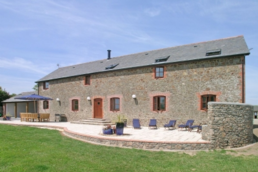 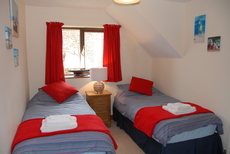 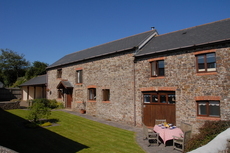 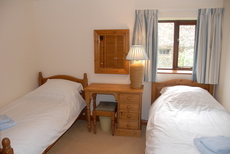 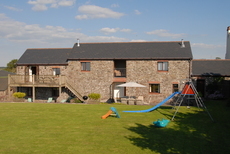 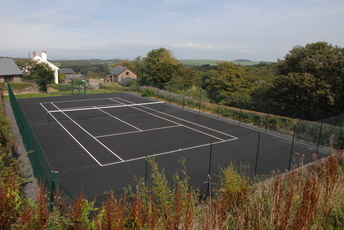 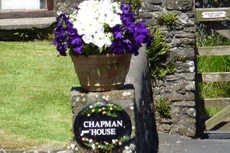 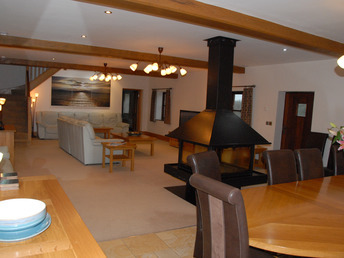 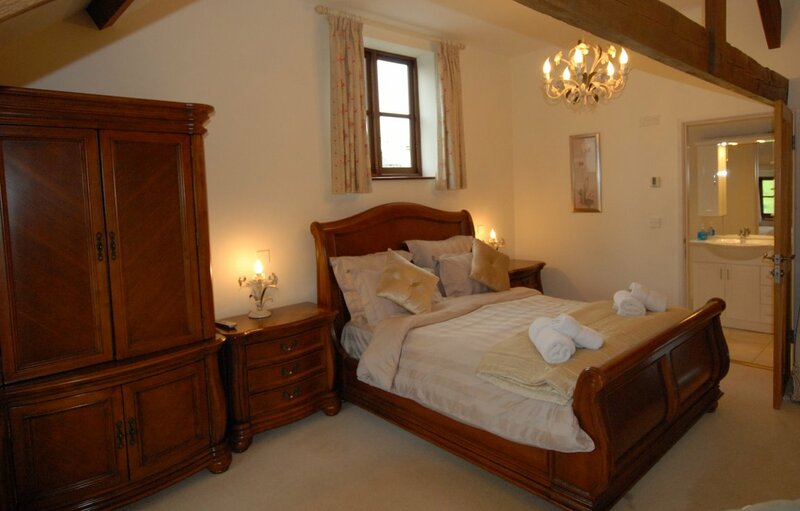 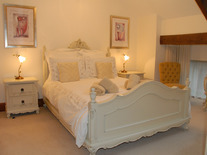 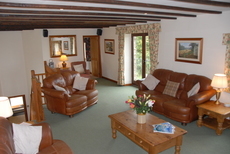 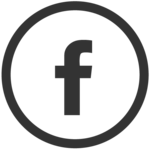 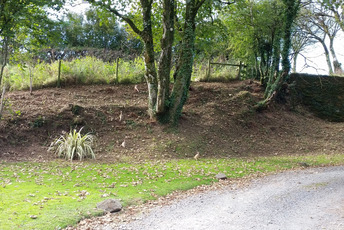 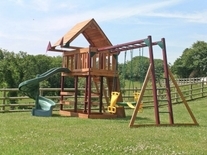 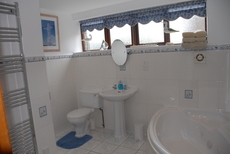 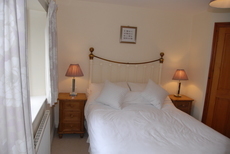 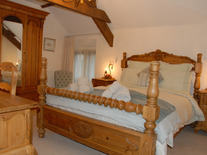 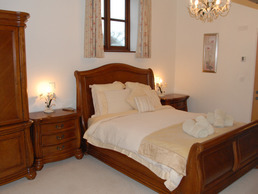 Gallery Chiddlecombe Farm Holiday Cottages North Devon. 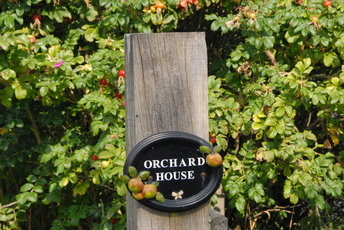 Here you can browse through our gallery to see what Orchard House, Chapman House and our Grounds have to offer. 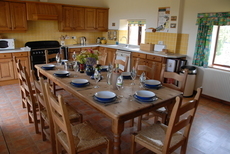 If you like what you see and would like to join us at Chiddlecombe Farm for a holiday to remember please call us on 01237 451097 / 07903 102349 or fill in our online enquiry form. 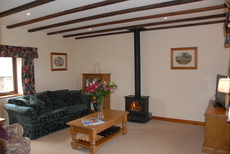 Sleeps up to 10 and offers the traditional country cottage feel with all the mod cons included in this warm and cosy self catering accommodation. 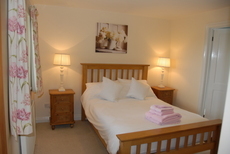 Sleeps up to 14 and offers a modern contemporary feel with light open spaces, with all the mod cons you will need in this light and airy self catering accommodation. 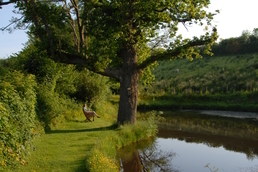 Take a look at the beautiful grounds and facilities we offer our guests. 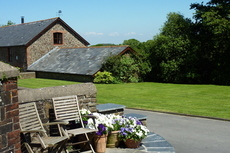 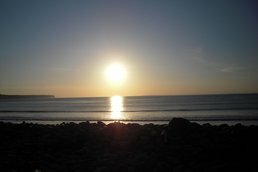 Sneak a peak at the spectacular views on offer here in North Devon from our beautiful luxury Holiday Cottages.